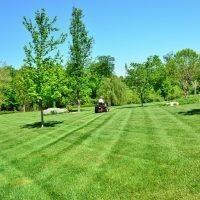 The garden is one of the places where a human being loves to just sit and relax, watch the green grass, the beautiful trees, or the colorful flowers. 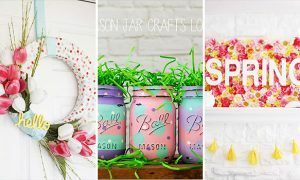 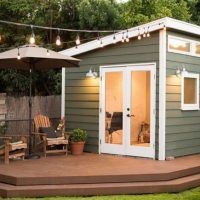 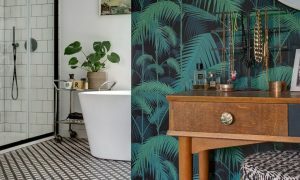 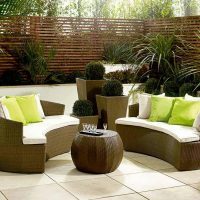 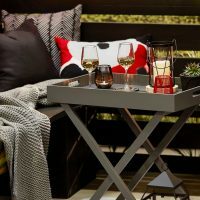 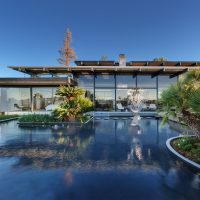 Of course, the garden can also be used for family dinners, barbecue with friends, party for your kids, or creating a classy party for your friends. 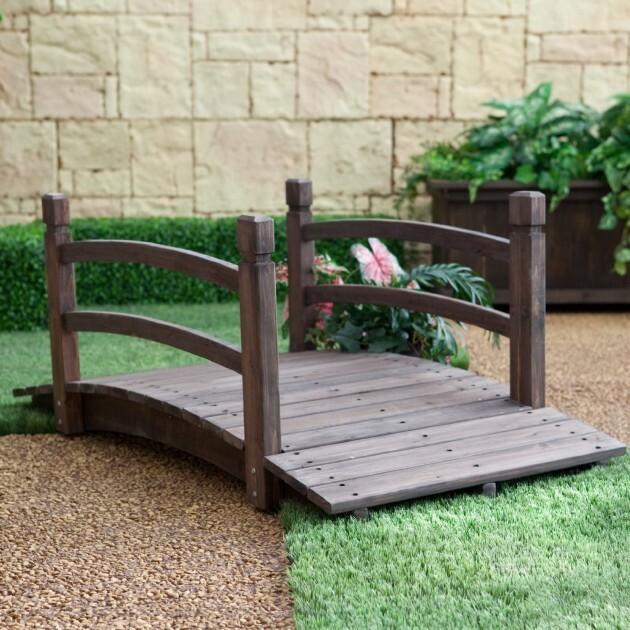 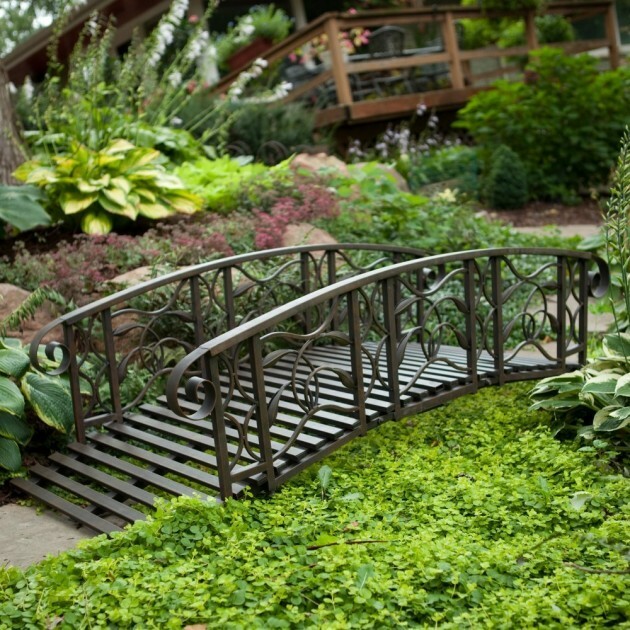 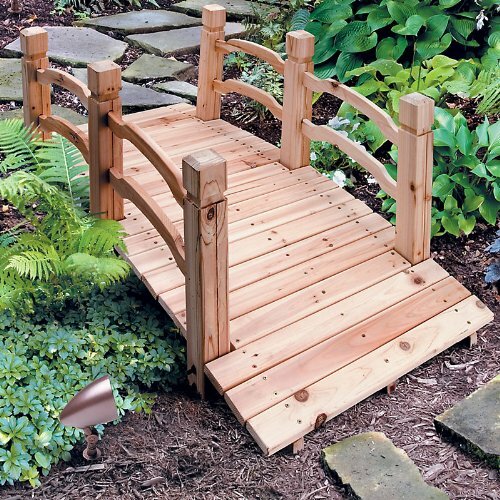 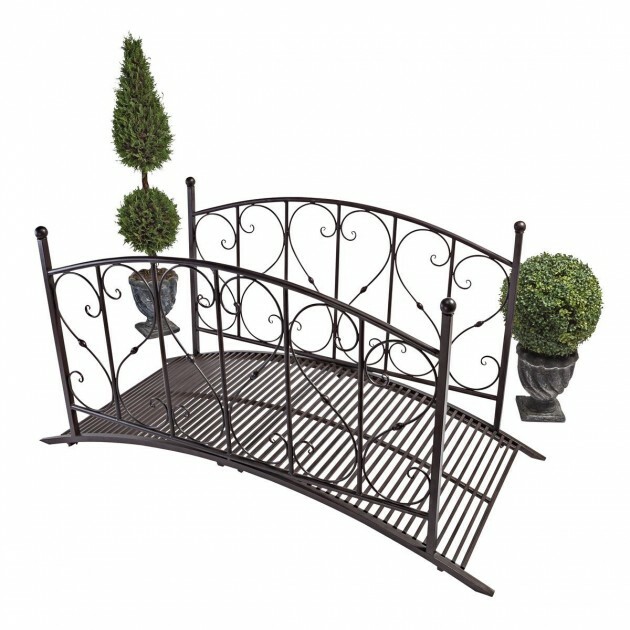 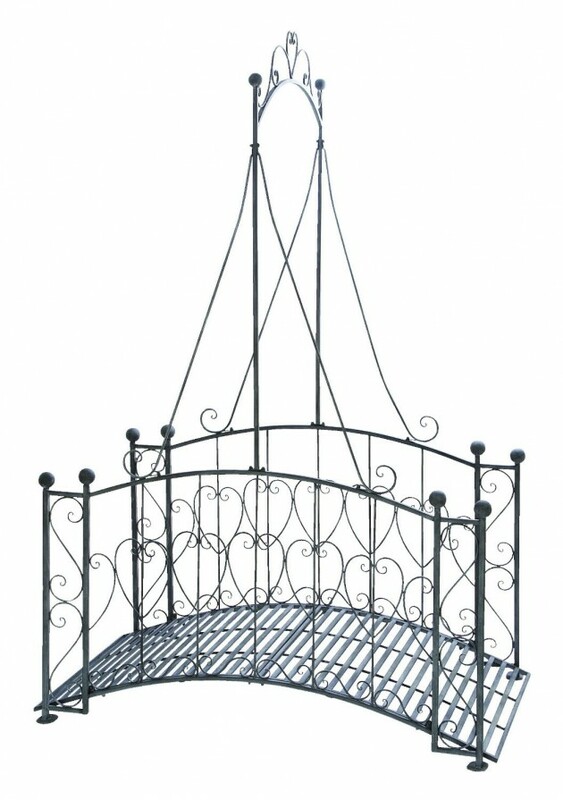 There are a couple of things that give your garden that beautiful, fairy tale look, and one of them are those small, fancy bridges you can put across a small pond or there doesn’t even have to be any water, across some flowers or any area you think that can use a little touchup. 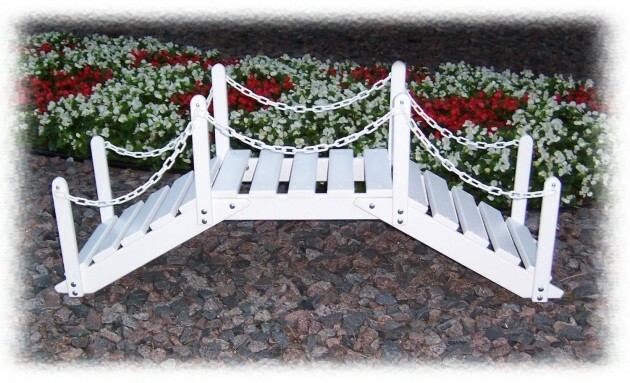 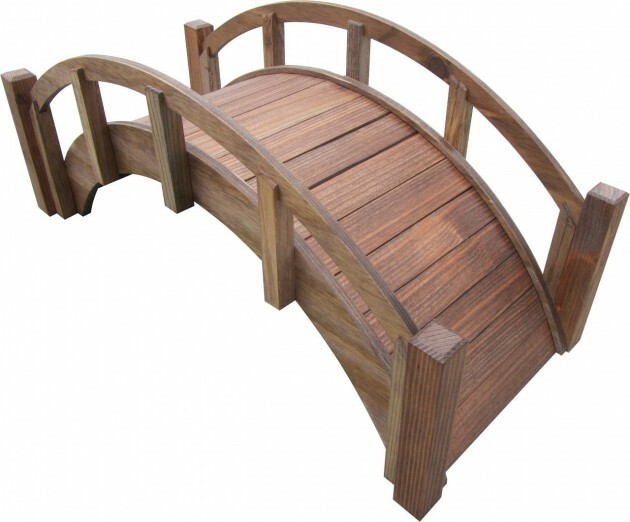 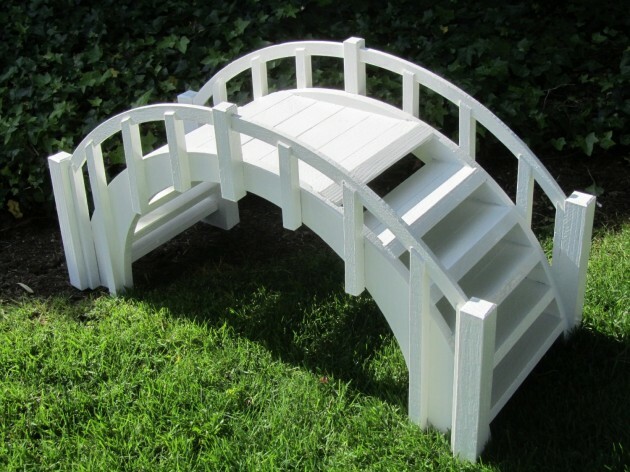 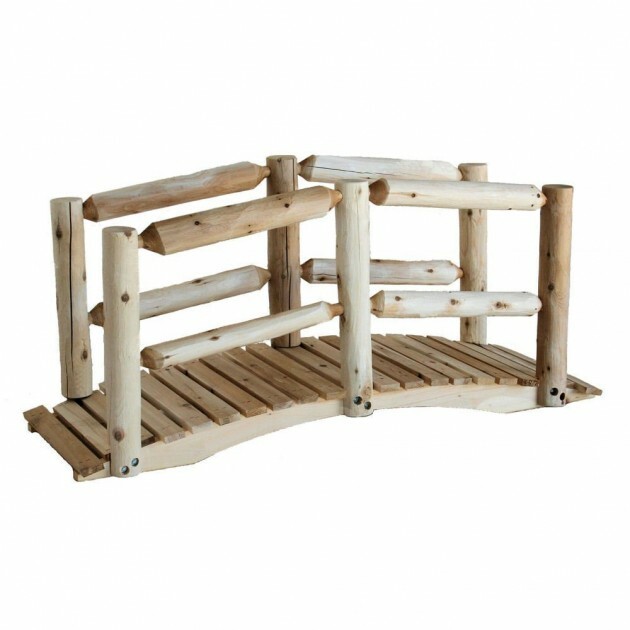 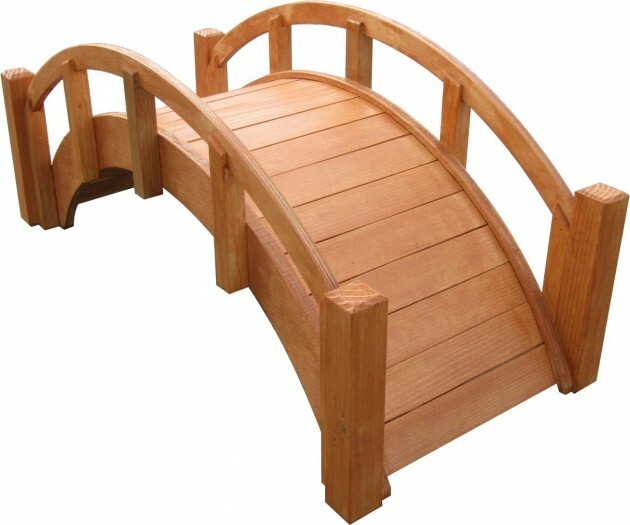 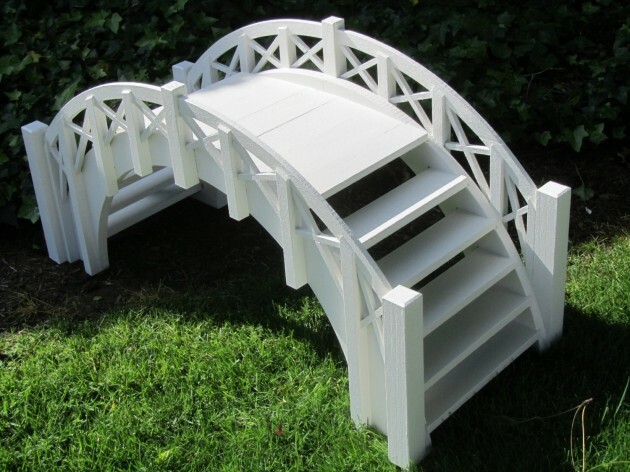 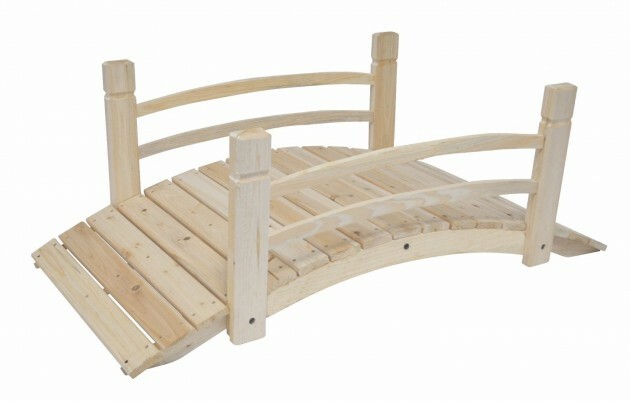 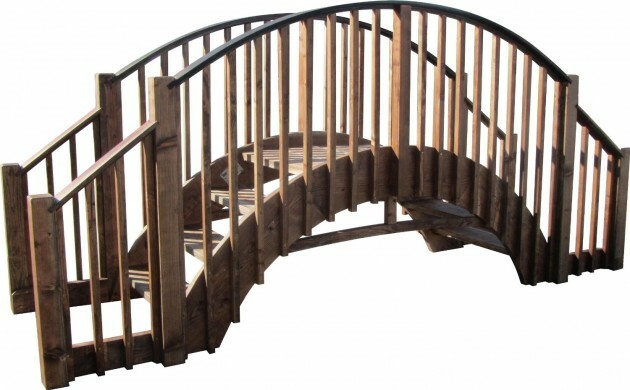 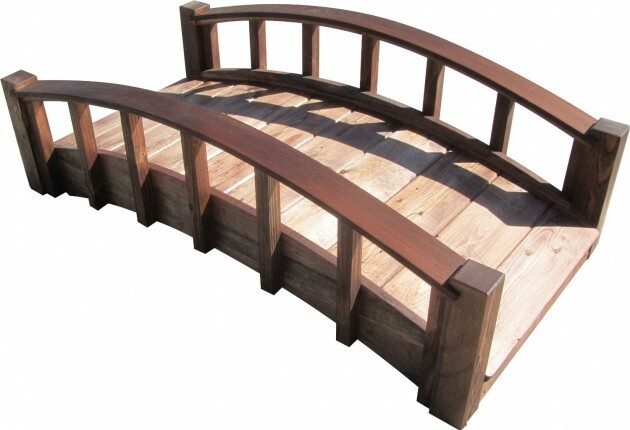 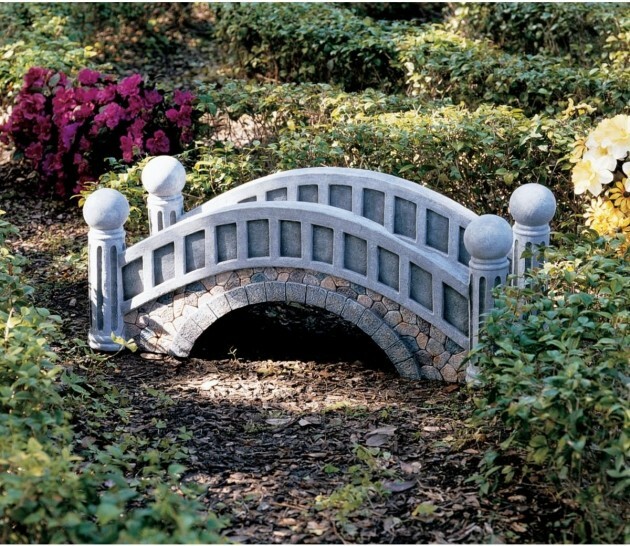 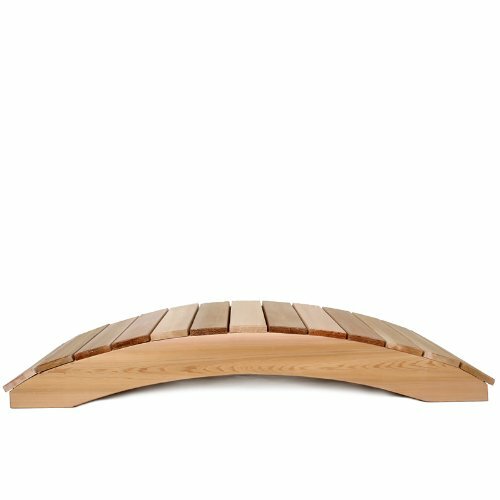 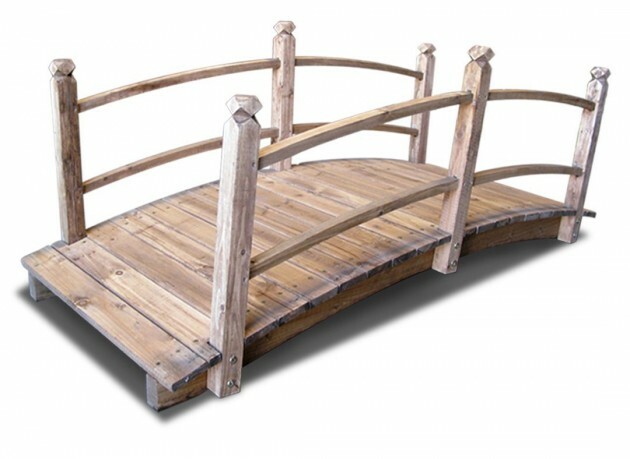 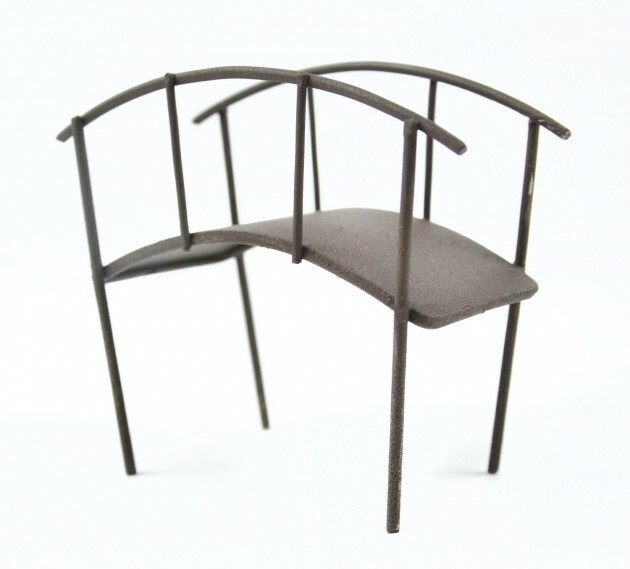 Check out this collection of 18 small and beautiful fairy tale garden bridges, and see if you want to buy any of these cute bridges by clicking on the link below the images.